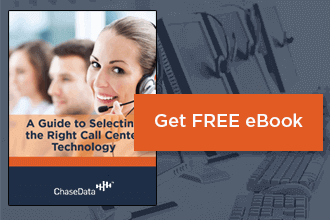 Small call centers usually consider going with an open source dialer. Open source dialers are often free or significantly less than proprietary software. open source dialers, however, may not have your business’s best interests at heart. Security, trade secrets, and legal liability are all issues you may run into with open source dialers. Open source dialers also make you pay for the features that make it worthwhile, such as hosting, management, training, and a lot of other features that will make the system workable. Open source dialers are not the answer for small call centers, and won’t solve existing issues you have. If your business has 5 or more employees talking on the phones right now, we can reasonably assume that your will be probably growing in the future. That is why you should choose a call center solution that will grow with your business. The last thing you want when you are in the middle of expanding is finding, paying for and learning to use a completely new system. The solution you choose today must grow with your business as your customer base and employees grow. CRM, predictive dialing, skill-based call routing, ringless voice mail, digital call recording and automation of text to speech are all features that you will want to employ in order to boost profits. They all help you keep with increasing customer contacts, automate routine tasks and overall build better relationships with your customers. The software you choose today must also be able to deliver these features when they become critical to your business’ bottom-line. The software you choose today should also be very affordable and extremely easy to use. Let’s break down the features that make ChaseData the superior call center solution for the small, micro and nano-sized business. ChaseData’s proprietary software is runs on Microsoft Windows. The Windows operating system is used 35 to 1 over open-source Linux and is already familiar to hundreds of millions of people worldwide including you and your employees. Open-source solutions are mostly built on Linux (also an open-source operating system). Choose open-source only if you are willing to invest years in learning a new operating system. ChaseData’s software is very secure, cloud-based and includes all of the routers, servers, backups, network management, encryption, and firewalls required for operation. Better still all of these complex systems are managed by ChaseData’s team of experts and engineers. With open-source dialers you pay and manage all of the hosting, additional hardware, services and management costs minute to minute to minute. ChaseData includes a 99.9% uptime guarantee and 24/7/365 customer support. Service level agreements define the level of service that the provider guarantees to the end-user. Open-source typically includes a 0% uptime guarantee and 24/7/365 customer support. The process of deploying ChaseData call-center solutions starts with a free 30-minute demonstration that takes about 30 minutes. We take the time before, during and after the demonstration to learn about your challenges and to answer any questions you may have. There is no free demonstration with open-source software, and you’re on your own when it comes to getting your questions answered. ChaseData also offers a 2 week, 100% free, fully featured trial of our software. This gives you the chance to try every feature before you buy. The two weeks also give you a chance to accomplish your business goals, make more money and really evaluate the low cost of our system against the significant boost in productivity and profitability that we deliver. With open source software you install the software for free (plus any required hardware or deployment costs) then begin an expensive process of troubleshooting that is likely to last more than 2 weeks. ChaseData gives even a small 5+ person operation the ability to start recording calls, manage calls by group or departments, send calls to the best available agent, and deliver rich caller information – right out of the box. No programing required. Open-source dialers let you call thousands of telephone numbers and either connect the calls or hang up on them. Your employees are able to communicate with customers in the ways which your customers are the most comfortable. Email, SMS text, live chat, and social media channels are all gathered into one efficient screen and are always at their fingertips. Open-source dialers lets your employees wait while thousands of telephone numbers are dialed, disconnected or connected to them. Managers and supervisors can use onboard analytics to track individual agent performance, communicate with agents who are in-call, and spend time managing call center instead of managing crises. 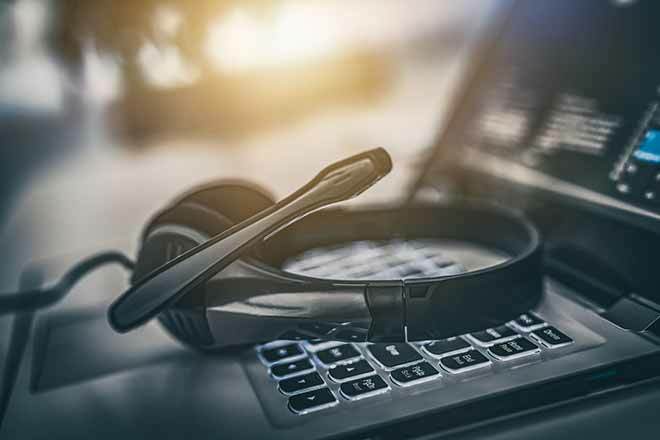 With an open-source dialer, you are responsible for paying for all of the planning, programming, testing, deploying and modification of the reports that your business relies on to run smoothly. 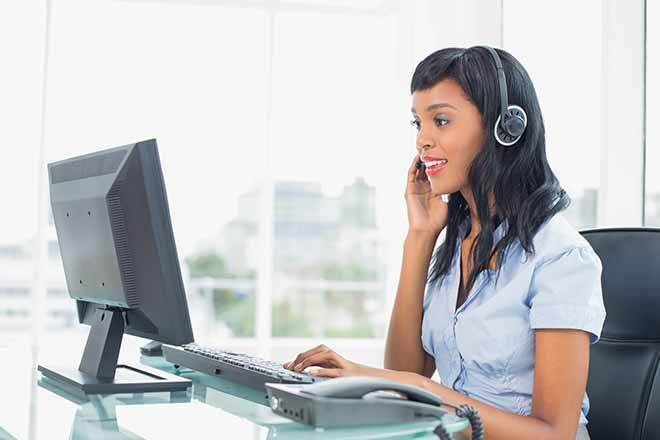 Once the contract is signed, our team will prepare your call center for its launch date. We handle all the details from integrating with your CRM and productivity suites down to the loading leads and scripts. With open-source dialers you are the onboarding team responsible for the CRM integration/migration, integration/migration of the productivity suites for compatibility, plus the lead and script management team. All of these hats have costs in time and cash that you are also responsible for spending. With 20 years of experience in designing and supporting advanced but user-friendly software, we are here to help businesses large and small realize their potential. ChaseData’s call center solution is scalable and flexible enough to grow with your company, but without any features, you do not need or want. ChaseData can be your call center solution partner as your business grows. We stand by our customers, and our customers stand by us. Get in touch today to set up a free demonstration and trial of our call-center software and see what you have been missing.